BEDFORD, Ind. 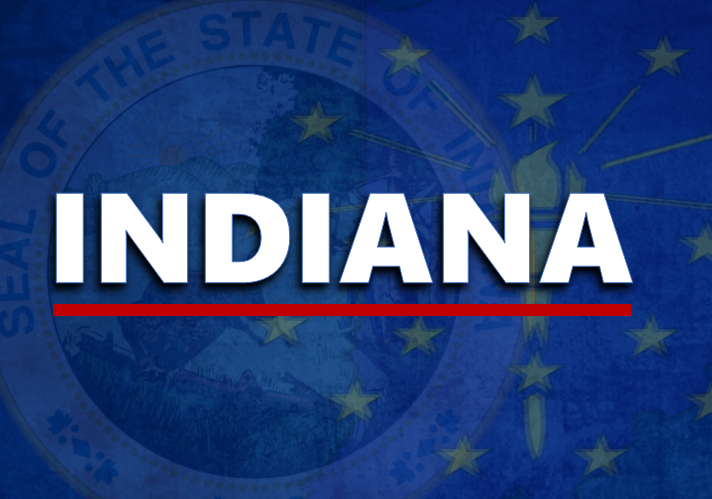 -- The Indiana Department of Education released an audit this week that will impact the North Lawrence Career Center and multiple school corporations including Brownstown, Medora, Mitchell, Orleans and Shoals. On June 5, the IDOE sent a letter to Gary Conner, the North Lawrence Community Schools superintendent, and demanded that the center and schools reimburse the state $449,064.82 for inaccurate reporting for funding. The career center offers programs several programs to high school students including construction trades, graphic design, health science and welding. The audit found eight teachers that did not have the appropriate teaching licenses to teach the Career and Technology Education (CTE) District 40 courses that they were assigned. The audit listed eight findings. and multiple corrective actions it expects the career center and schools to put into action. The IDOE also could not find proper documentation that two "dual credit" courses were being taught by properly credentialed teachers. The audit also found that 37 out of 50 students said to be enrolled in Interdisciplinary Cooperative Education (ICE) classes had not completed the prerequisite courses. 47 out of 50 of the students' transcripts showd that they were not actually attending the ICE classes they are enrolled in. Also, the CTE director and superintendent asked for and received funding for two unapproved courses. These courses were taught instead of other approved courses and lead to the center and schools recieving funding they shouldn't have been given. The audit also showed that Perkins federal grant recipients should have an advisory board that meets twice a year, and there is no proof of an advisory boards for the career center. The state also said they were unable to find equipment that was said to be purchased with Perkins grant federal money. Eight total findings were listed in the audit followed by multiple corrective actions that the North Lawrence Career Center and participating schools are expected to adhere to. The case will remain open until the actions are taken sufficiently and there is compliance with all State and Federal requirements.